As you may already know, the mobile web world seems like a dark area for many web designers and web developers. 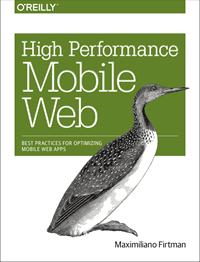 There is quantity of myths around it (such as the ones I’ve covered in my book Programming the Mobile Web) and plenty of mobile browsers and different versions. Let’s look at the 45 most useful official resources.